There’s truth in that old saying. You really don’t get a second chance to make a first impression. Whether it’s at an important job interview, a meeting with your bank manager to talk about the business loan that could launch your entrepreneurial career or that nerve-wracking first date, first impressions are important. In fact, research suggests that we only have a window of 7 seconds to make our mark on a person when we meet them. Don’t worry, though. You don’t have to be covered in expensive clothes, dripping with fancy jewelry or adorned with carefully crafted makeup to make a great first impression. A gorgeous smile can go a long way. Even if you forego coffee, cigarettes and red wine, it’s still hard to retain the perfectly white teeth you were born with. Teeth tend to yellow with age and can compromise an otherwise perfect, straight-toothed smile. Fortunately, there are a range of options available if you want to whiten your teeth. There are peroxide-based bleaches, laser treatments and even home tooth whitening kits. Ask your dentist which is the best option for you. If the idea of a treatment makes you nervous, you’d be amazed what a simple polish from your dentist will do in terms of whitening your teeth, not to mention eating naturally tooth whitening foods. 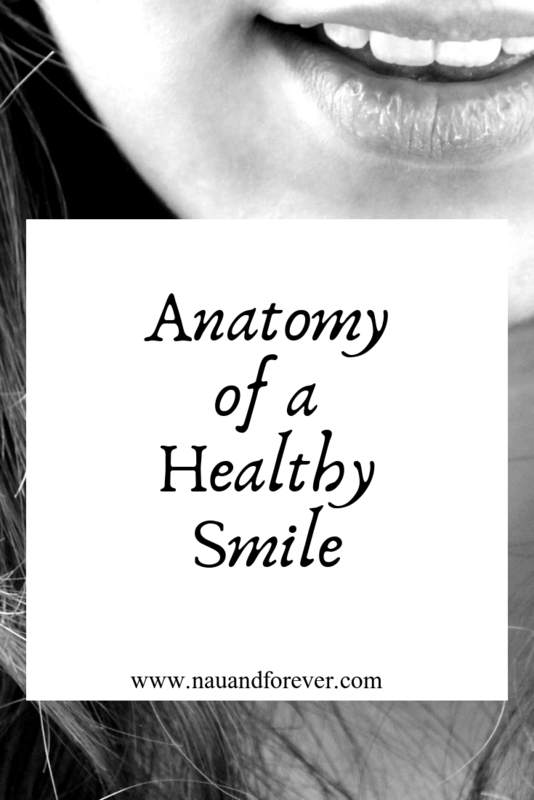 Even perfectly white teeth do not look their healthiest if they are crooked. Very often the bottom front teeth can become crowded, resulting in some teeth jutting out. Not only can this compromise a perfect smile, but it can also lead to a greater risk of gum disease and tooth decay, tooth loss and even a misaligned jaw. Fortunately, we have evolved beyond the need for intrusive braces. Ask your dentist if you would benefit from Invisalign treatment; a virtually invisible alternative to traditional braces. If you are happy with your teeth but feel that your smile shows a little too much gum and too little tooth, you may benefit from a gum contouring treatment. This involves the use of lasers to expose a little more of your tooth enamel thereby evening out your smile. You’d be astonished at the transformative effect it can have on your mouth. If you’re not satisfied with your smile, you can still get the gorgeous smile that you want. It can be just the boost of confidence that you’re looking for! If you have any questions or concerns, be sure to address them with your dentist to see what options you have! How to Become a Confident and Empowered Woman!